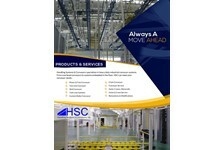 76) Handling Systems & Conveyors, Inc. 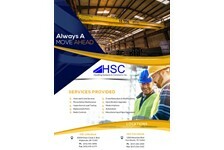 Please take a look at our sales flyer for our crane service. 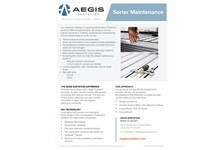 Please take a look at our sales flyer for our conveyor services. 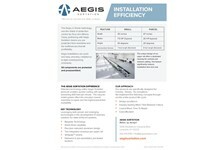 Aegis installations are quick and easy, ensuring compliance to tight commissioning schedules. All components are pretested and preassembled. Download the spec sheet to learn more. 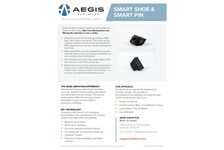 Aegis Sortation introduces patented Smart Shoe and Smart Pin technology. Real-time Missing Shoe and Missing Pin detection is now a reality. 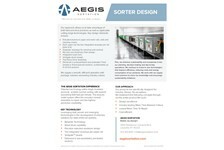 Download the spec sheet to learn more.